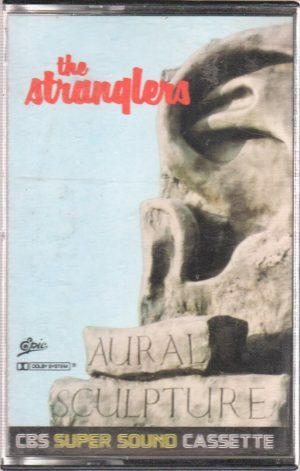 Features J.J. Burnel of the Stranglers on the cover, along with an article inside. 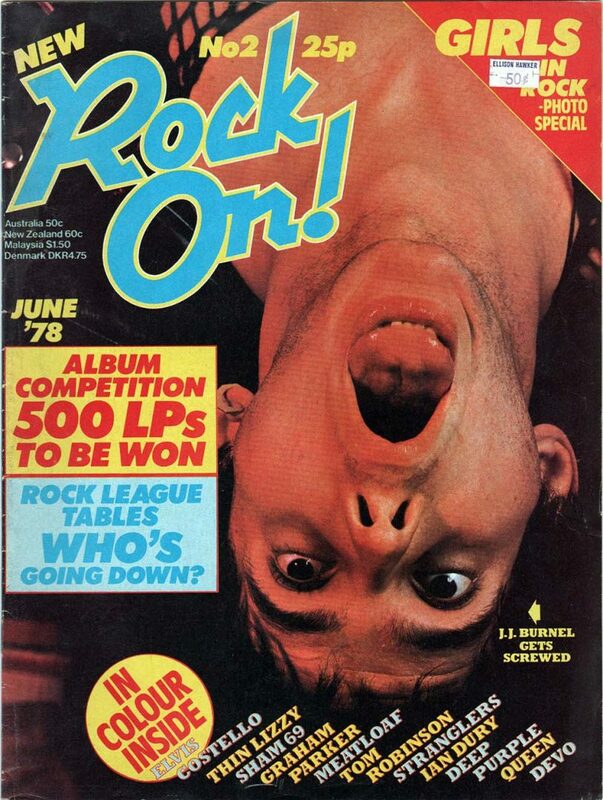 Also features girls in rock special, Elvis Costello, Thin Lizzy, Sham 69, Graham Parker, Meatloaf, Tom Robinson, Ian Dury, Deep Purple, Queen & Devo. NOTE: original price sticker on front.